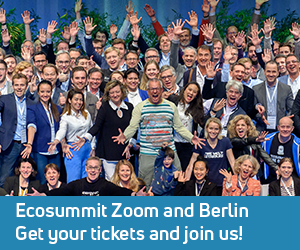 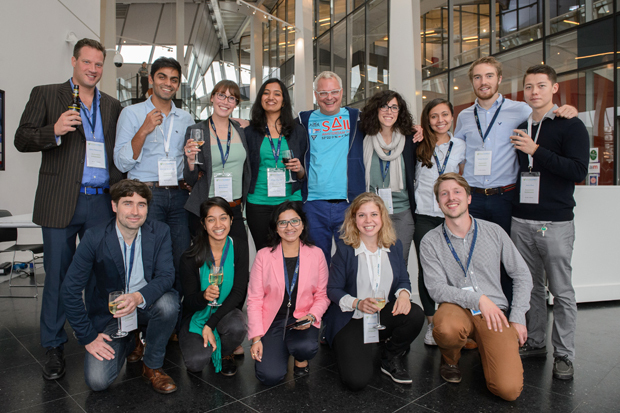 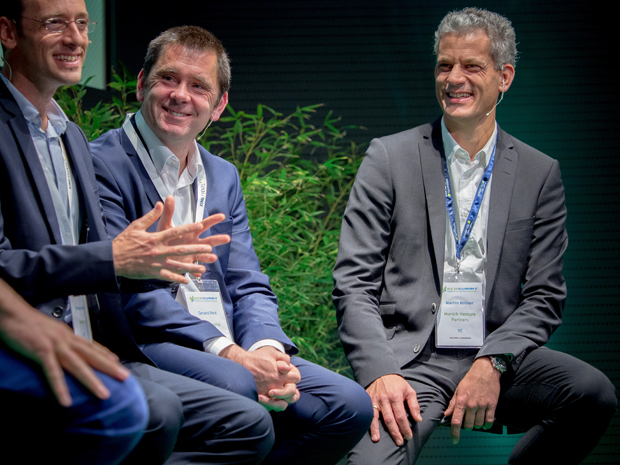 Ecosummit is Europe’s leading smart green innovation and impact conference for startups, investors and corporates in Berlin, Amsterdam and London. 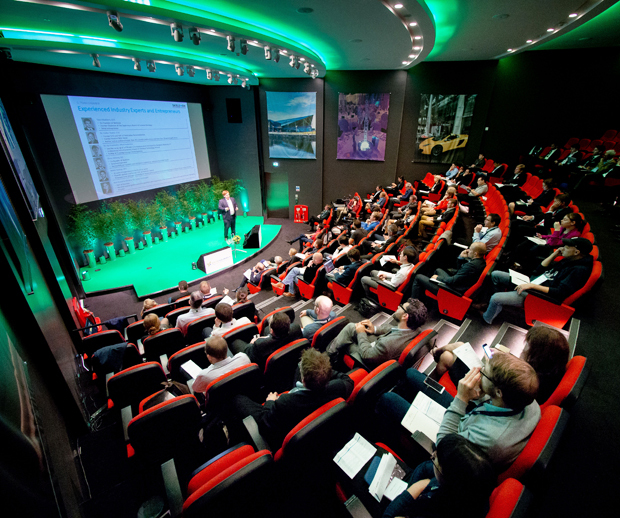 Our 10th conference Ecosummit London 2015 took place on 6-7 October 2015 at the Crystal. 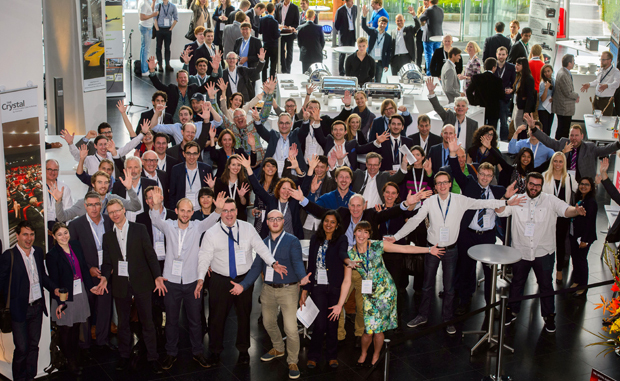 75 speakers including 46 startups went on stage. 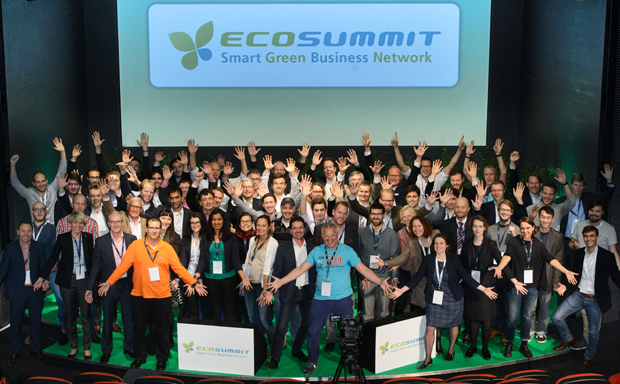 The available ECO15 London presentations (PDF) and Ecosummit TV videos are linked next to each speaker. 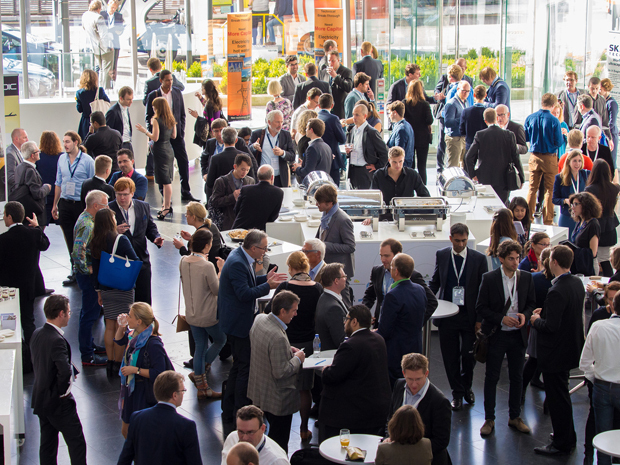 Thank you all for joining us.